Why are women more likely to age in poverty? The driving causes of poverty among older women are the particular experiences women have throughout their lives that make it difficult to retain sufficient resources for retirement. These include the wage gap, low wage work, taking time out of the workforce for caregiving, and higher health care costs. Watch the video above to hear from women who are struggling with poverty and learn what we can do about it. National Center on Law and Elder Rights is Here! 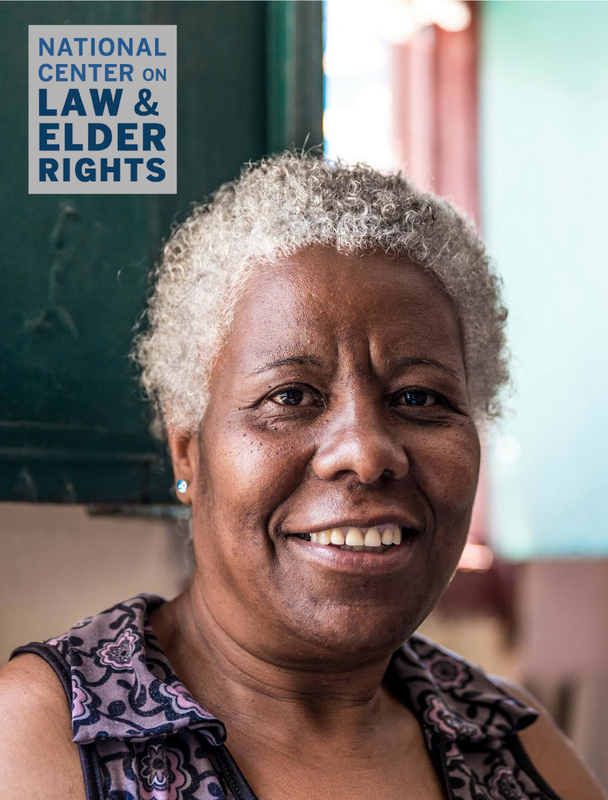 We’re proud to announce the permanent home of the National Center on Law and Elder Rights (NCLER), a resource center for the legal services and aging and disability networks, focused on the legal rights of older adults. NCLER is a one-stop support center for the legal services, aging, and disability community. Explore the new website! 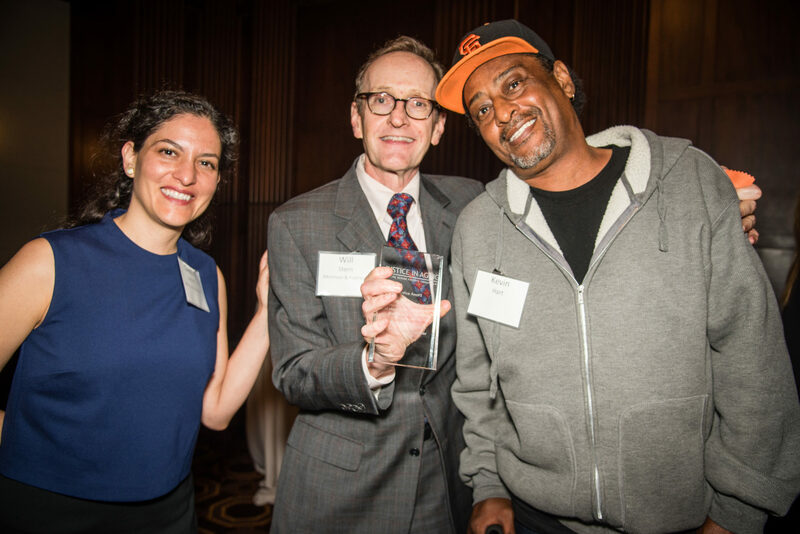 Justice in Aging celebrates and values our pro-bono partners for their significant contributions to our impact litigation program. We are fortunate to work with some of the nation’s top law firms.